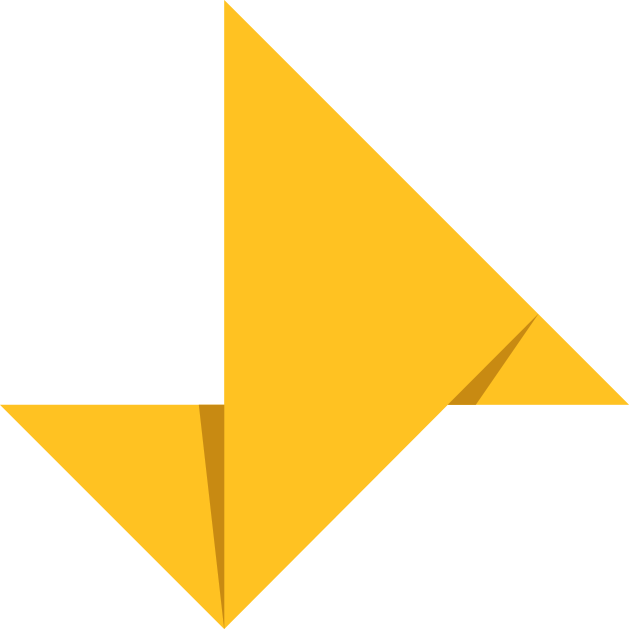 The Action Accelerator is a collaborative venture by three SDG-driven organizations; Enactus, One Young World, and the Circle of Young Intrapreneurs. The event brings together members from all three communities to engage in a full day of cross-discipline collaboration aimed at accelerating high potential existing initiatives into actionable solutions for the SDGs. We’re calling on global social innovators to join us at the Enactus World Cup for a full-day dedicated to accelerating action. In the course of a single day, teams of participants will advance existing initiatives into actionable SDG solutions. The final solutions will be pitched to a distinguished panel of judges and the top teams will advance to the main stage of the Enactus World Cup finals, where they’ll unveil their solution to an audience of over 3,000 executives, global leaders and university students! Enactus Alumni, One Young World Ambassadors & Delegates, Circle of Young Intrapreneur Members, Entrepreneurs, Intrapreneurs, Changemakers, Bloggers, and Vloggers! Please note: Action Accelerator attendees are invited to attend all three days of Enactus World Cup, which will be taking place 16-18 September 2019 in San Jose, California, USA. The Action Accelerator was formulated and brought to life by four young leaders representing three like-minded organizations driving the Global Goals. Upon meeting at the One Young World Summit in 2017, the group quickly identified an opportunity to form a partnership for the goals, supporting SDG 17. Today they work across three continents, volunteering year round for their respective organizations while ensuring there’s cross-collaboration between them. Bradley’s purpose is to make life fun and create freedom from injustice and social barriers, so that people can achieve their potential. He is a passionate, ambitious and light-hearted social entrepreneur, mentor and speaker. Traits highlighted through Co-Founding WSV; scaling former Enactus social enterprises as locally driven solutions to issues of rural poverty, through franchising and consulting with NGOs and businesses across Africa. PJ’s purpose is to positively contribute to achieving Global Goal #17: Partnerships. When PJ traces her life back to each initiative she has taken on or the role she plays in a team, PJ is almost always the connector/creator of partnerships to drive impact. 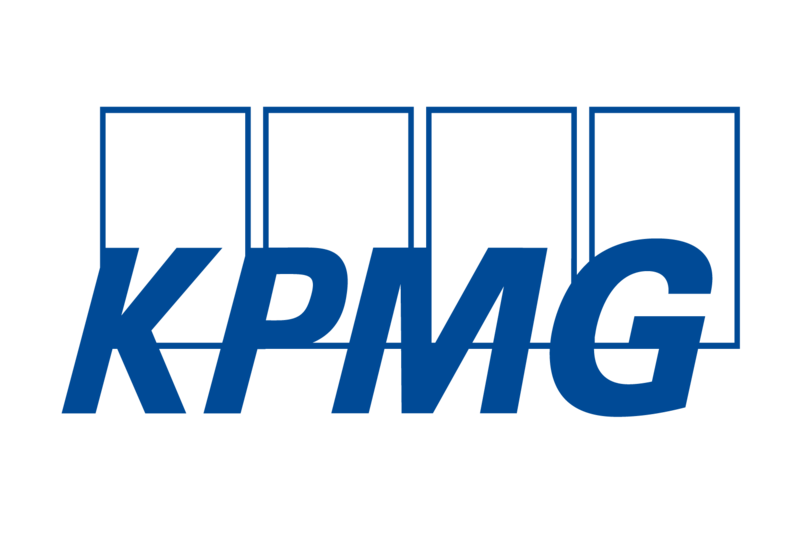 PJ does this in her day job with Unilever working on Portfolio Transformation for the world’s largest food brand: Knorr, as well as through her “side hustles”, more specifically the Action Accelerator. She loves to celebrate Mondays. David’s purpose is to make the world better through business. 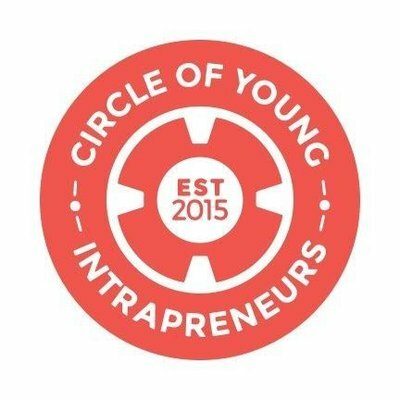 He co-founded and leads the Circle of Young Intrapreneurs movement, working with emerging social intrapreneurs in some of the biggest organizations across the globe. He heads up Strategy in Barclays Ventures as a day job, exploring ‘Horizon 3’ innovation approaches with clients. He also loves dogs. Devin’s purpose is to better the world through cross-disciplinary thinking and intrapreneurial action. By day, Devin is the head of marketing at Underscore VC where she focuses on leading content, media, and brand strategy. Driven by purpose, and passionate that entrepreneurship can change the world for good, Devin also serves as the North America Managing Ambassador for One Young World. She’s also a huge proponent of breakfast tacos. Enactus is the world’s largest experiential learning platform dedicated to creating a better world while developing the next generation of entrepreneurial leaders and social innovators. Enactus engages university students to use innovation and business principles to improve the world. 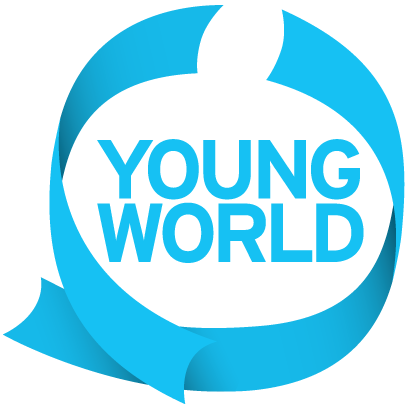 One Young World is a UK-based not-for-profit organization that gathers young leaders from around the world to develop solutions to the world’s most pressing issues. A movement designed to inspire, guide, develop & deliver purpose-driven business ideas from social intrapreneurs inside corporate organisations globally.